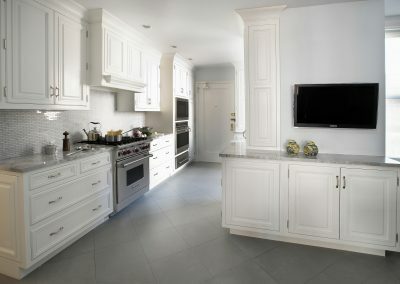 MCK+B works with professional photographers to document our finest finished products. 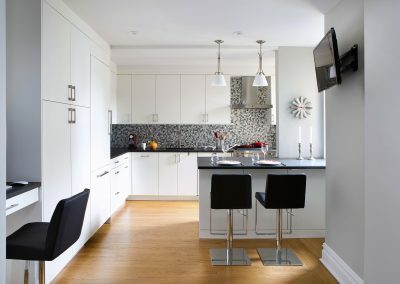 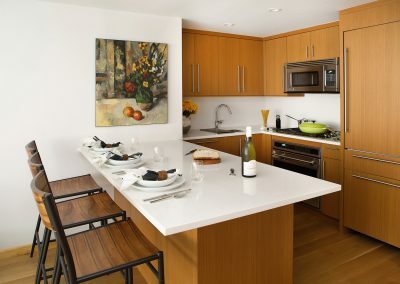 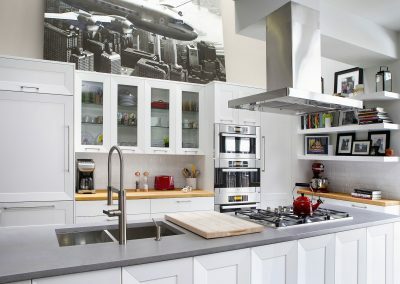 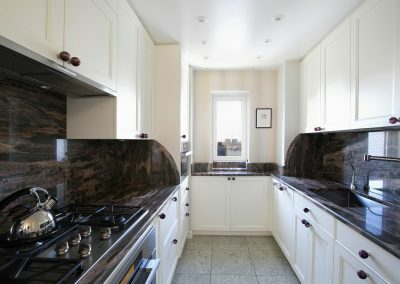 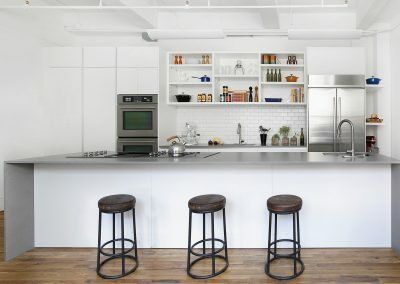 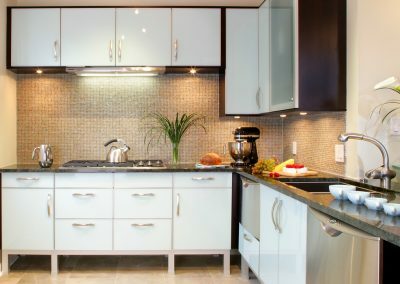 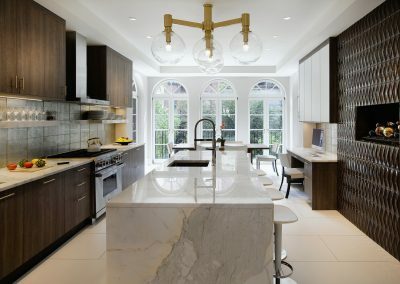 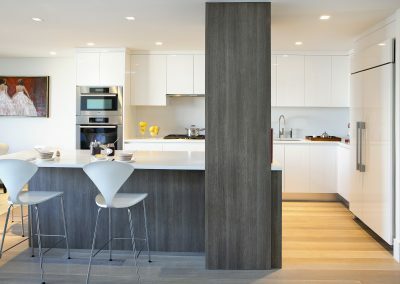 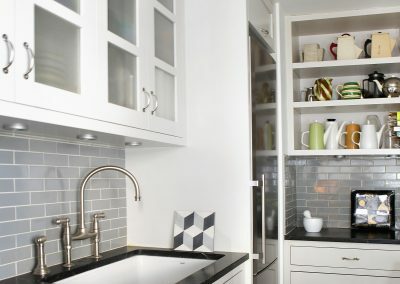 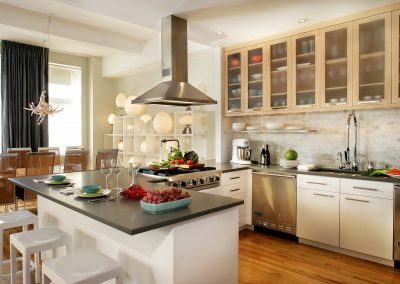 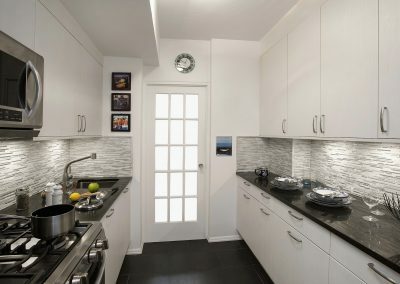 In this gallery of images you will find some of the best custom made Contemporary and Traditional dream kitchens that our designers have created for clients just like you. 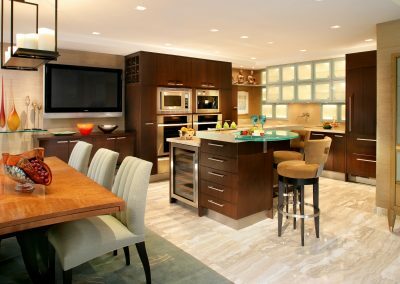 There isn’t anything we can’t do, so call and make an appointment with one of our knowledgeable designers today.